One of the most popular anthems of the sixties counterculture, The Weight is a song that was originally recorded The Band in 1968. It’s message of sharing the load and supporting one another is timeless. Although The Band’s version has become a classic, it did not do very well on the charts during its original release. 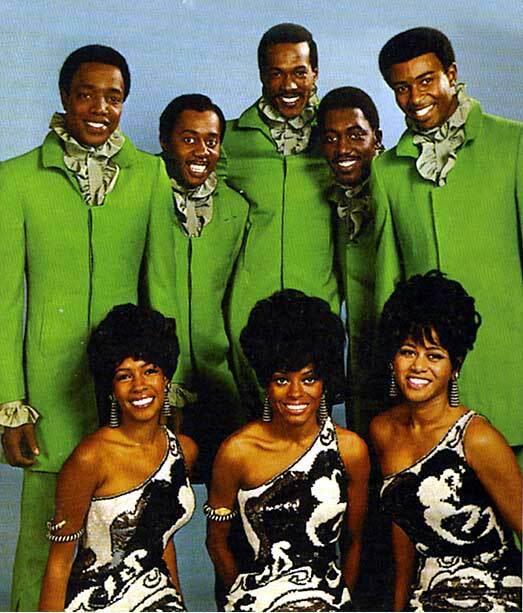 Over the next couple of years, Aretha Franklin had a hit with the song but the most rousing rendition came from Diana Ross & The Supremes and The Temptations. 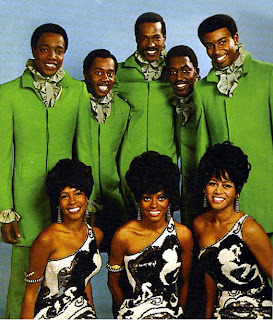 Recorded for their 1969 album Together, it hit the charts that summer and was a modest success, scoring higher on the R&B chart than it did pop. A video put together by a fan, the vocal track is still quite effective and the clips of the two groups together do bring about a sense of nostalgia. This song has been covered countless times and used in numerous motion pictures, and it always gives listeners a feeling of peace. Isn’t that what the counterculture was supposed to be about?